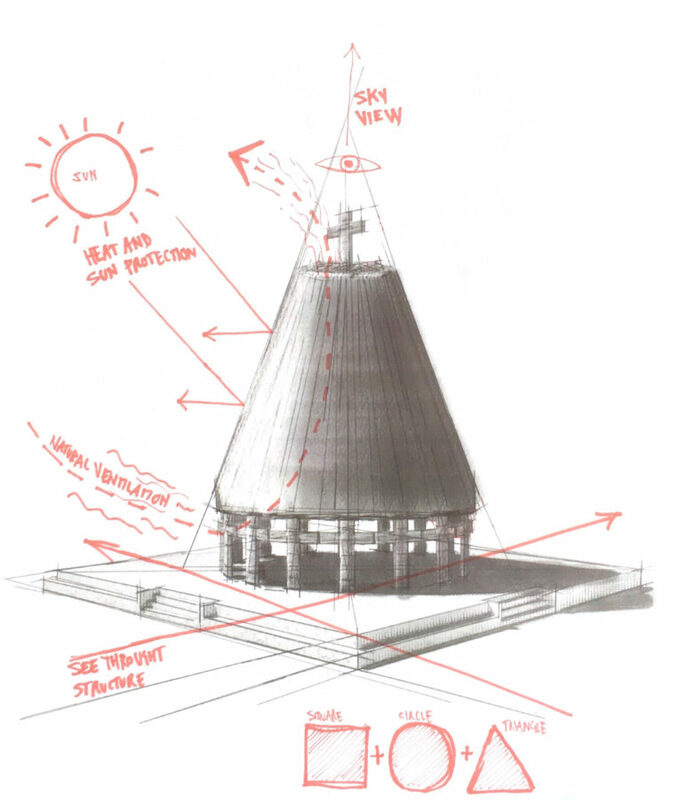 For the first time ever, the Vatican participates with its own pavilion to this year’s Venice Architecture Biennial, the largest architectural event in the world. 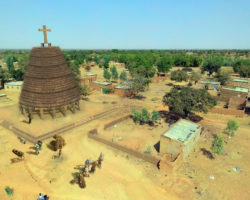 The Holy See’s pavilion was to be focused on the challenge of designing chapels to be built in poor communities around the globe, though the theme got somehow lost along the way. 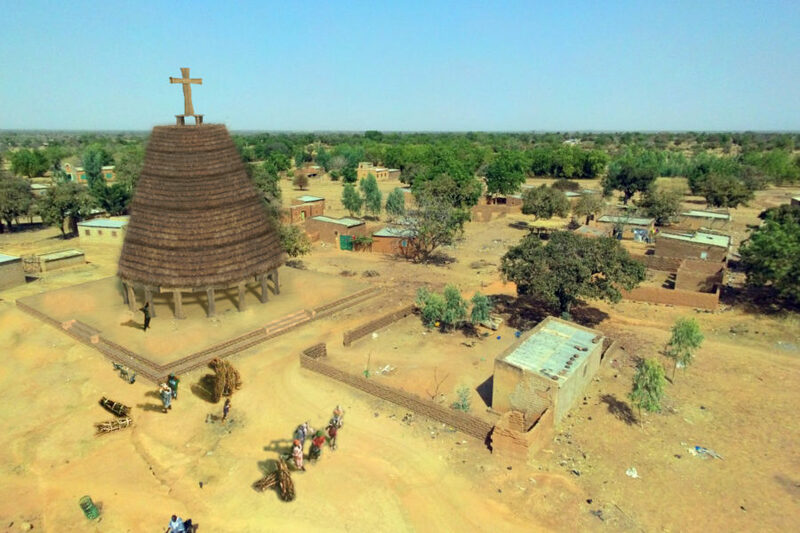 We aimed to design a special place to gather, pray, meditate, that could harmoniously blend with fairly different natural and human environments. 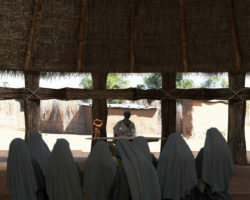 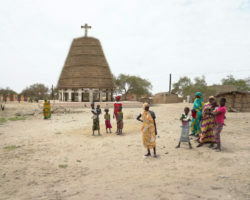 The chapel is built using low technology construction methods, integrating natural ventilation and cooling techniques, and using only locally sourceable low cost materials, which are quite similar in Asia, in Africa and in Latin America. 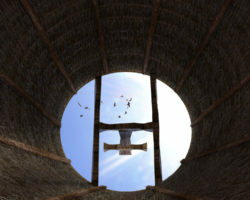 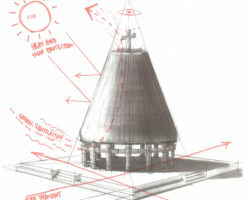 Structurally, the chapel is a truncated cone, with an “oculus” at the top of the roof structure offering a view of the sky, and of a standing cross, whose shade is projected by sunlight on the surface of the chapel’s circular slanted roof. 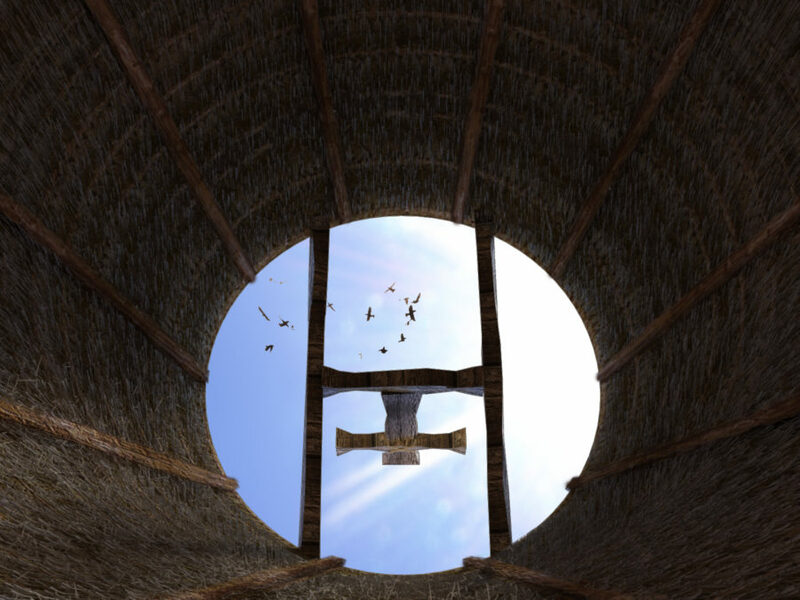 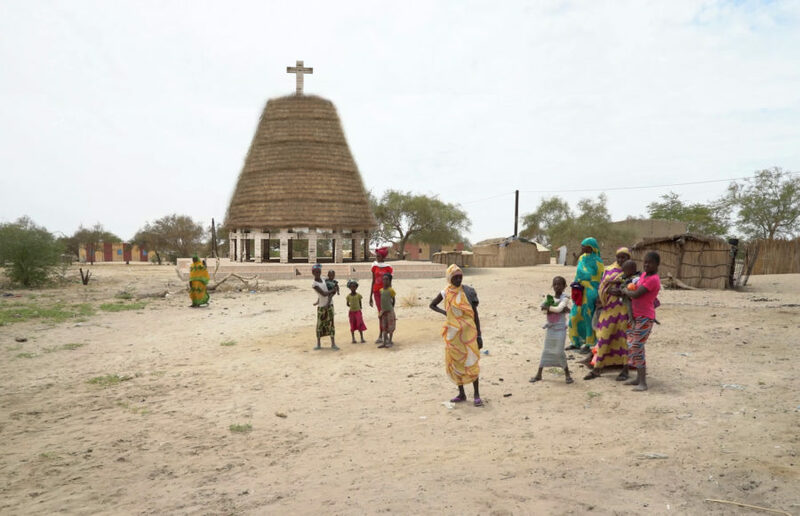 The cone is supported by cross-shaped wooden pillars, and the whole chapel is built on an elevated earth platform, that heightens its visibility at the heart of a community.